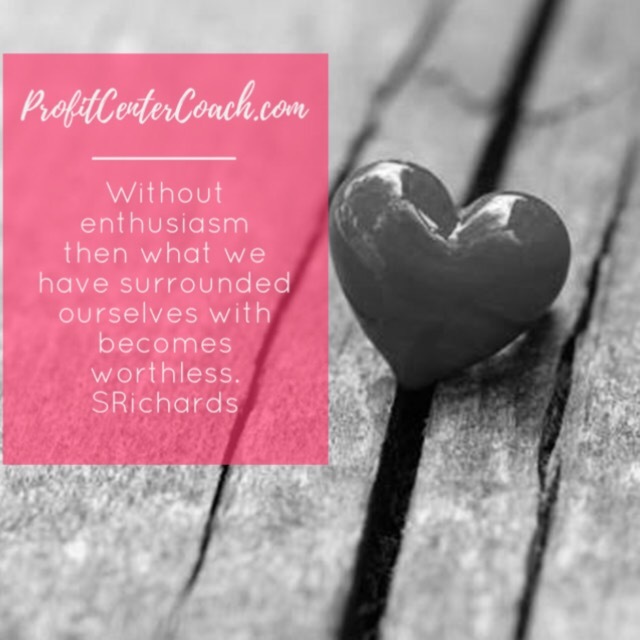 When you have enthusiasm it sets your business apart from the rest. As the leader you set the tone. Others will gain momentum from your enthusiasm and that’s pretty powerful!